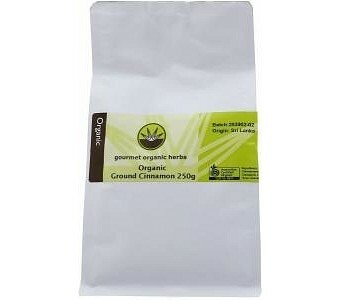 Ground Cinnamon is commonly used for its aromatic contribution to biscuits, breads, cakes and all kinds of deserts. Also blends well with the bananas, plums, pears, apples, chocolate along with poultry and meat. It also is widely used in Indian and Middle Eastern vegetable and meat dishes, as well as spiced pilafs and chutneys. Combines well with Cardamom, Cloves, Coriander Seed, Cumin, Ginger, Fennel, Mace, Nutmeg, Pepper and Star Anise.